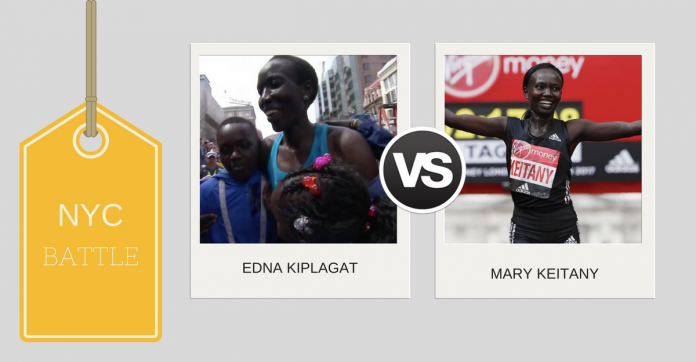 Showdown: Mary Keitany v Edna Kiplagat | JustRunLah! These 2 ladies need no introduction with great starts to their running season this year! Both considered to be veterans – Mary being 35 and Edna being 38, they really are giving the younger generation a run for their money. They really show us that old is gold! Edna obliterated her competition with a monster surge in Boston! She totally destroyed her competition. 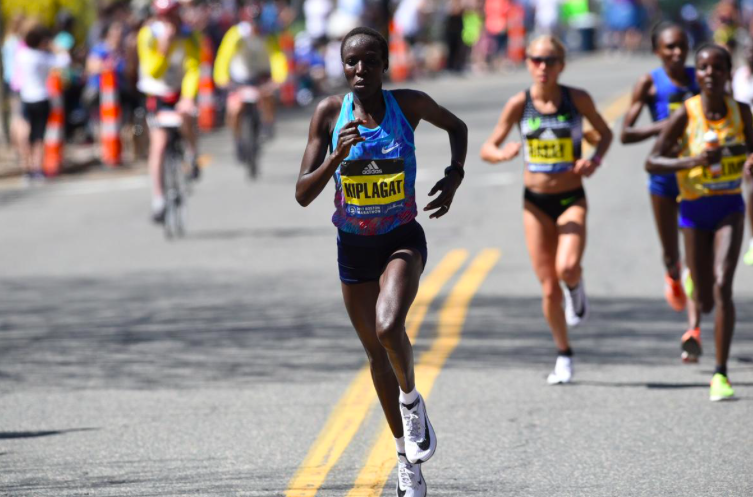 She ran a 3 minute/km split on heartbreak hill, to which her competition could not give a response. I mean running a 3 minute/km split is already amazing, to do it on the infamous heartbreak hill is even more amazing! She ran so well that towards the ending you couldn’t catch her competition in the same frame as her. She ran the 4th fastest time on this course. 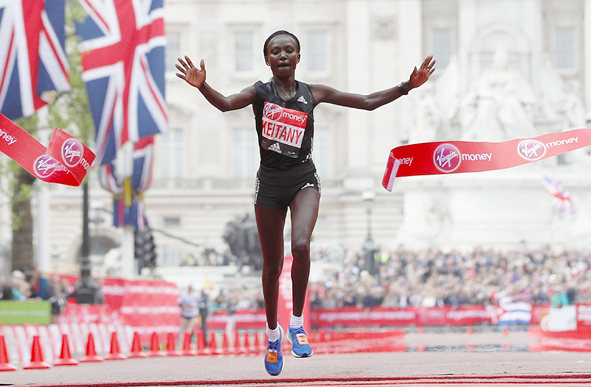 Mary Keitany broke Paula Radcliffe’s long standing World Record running a 2:17:01 in the Virgin London Marathon 2017! She took off, leaving all her competitors behind – running the first half in a blazing 1:06:54 and held on to finish with a new World Record! She was running solo! 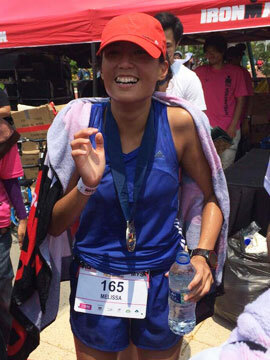 It’s hard to run solo – but she did, and she did it so well! It was such an impressive run from Mary! Both women have a history with the Big Apple! Keitany is a 3 time defending New York City Marathon champion whereas Kiplagat won her marathon debut in the Big Apple back in 2010. Both have also won the Mini-Marathon (10km) in the past. We look forward to a great showdown between these two empowering females!